This sweet Christian coffee mug sends a wonderful message whether you're giving it as a gift for a coworker at Christmas, looking for inspirational gifts for the family… or just keeping it for yourself! 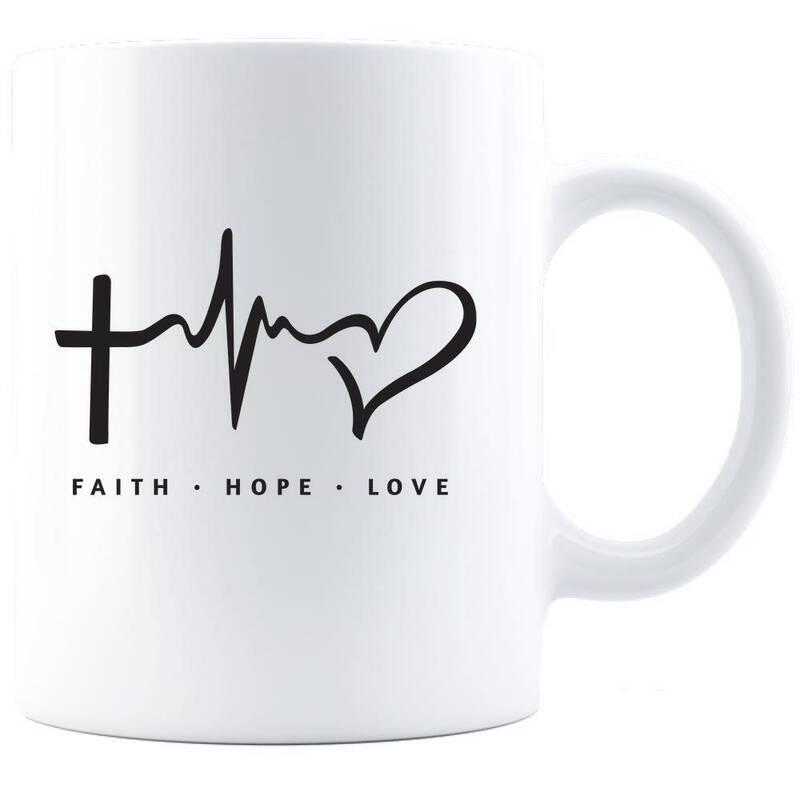 The white coffee mug holds 11 or 15 ounces of coffee, tea or other beverage and is laser etched with a modern thought provoking design that includes the words "faith, hope, love". Since the design is laser etched (as opposed to a vinyl adhesive) this cup is dishwasher and microwave safe which is great news for all of us who are in a hurry on a daily basis! The Christian coffee cup is 3.75" tall and made from high quality ceramic. Use your "faith, hope, love" mug at work to help spread a positive message throughout the day! It also makes an ideal "any occasion" gift for everyone in your life from friends and family to coworkers or church friends! 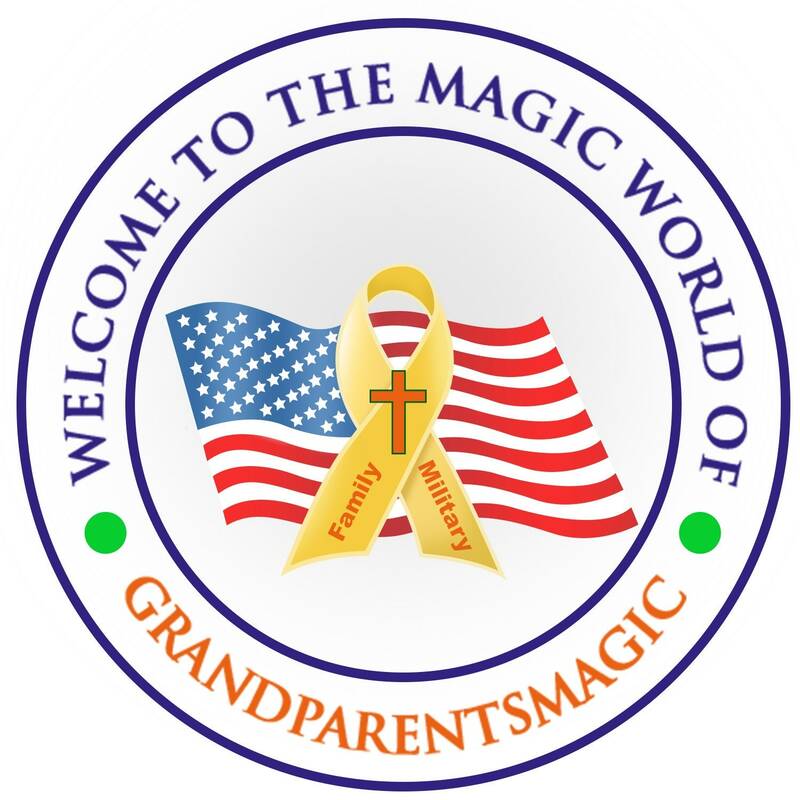 Order yours today and pass on your faith, hope and love to all! • Ideal gift for all occasions!